There is a huge fire now going on at Notre Dame cathédral. I live à few blocks from the place. Hope the fire will not spread too far. Hope the damage will not be too important. Sorry to hear that, Brownie. Stay safe, here’s hoping that any historical damage is minimised. It is beginning to look like a total loss for the interior. Now it looks like they're just trying to save the shell. I'm very saddened by this. One of my highlights of my visits to Paris. Terrible, terrible news. So sorry to hear this. Sad and terrible! The one time I was there, I was in such awe of the place, so much history, so much greatness passed through its door. Just saw it in the news. What a complete disaster! I hope all is ok at your place, brownie! Horrible tragedy. Many statues were off-site undergoing restoration. The cathedral itself was undergoing renovation. It’s terrible. A loss to the world. Edited Tuesday at 1:06 AM by J.A.W. Awful news, even in a world of constant awfulness. A great and unrecoverable cultural loss. Heavy damage but the two towers still stand. The cathédral will be rebuilt! 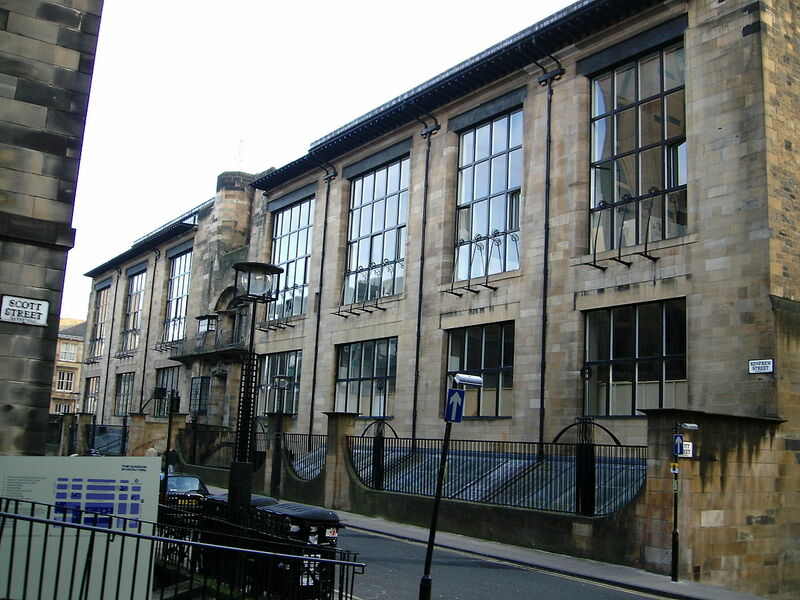 At least the results appear not to be as disastrous as that of the Glasgow School of Art, the loss of which I mourned pretty heavily too. 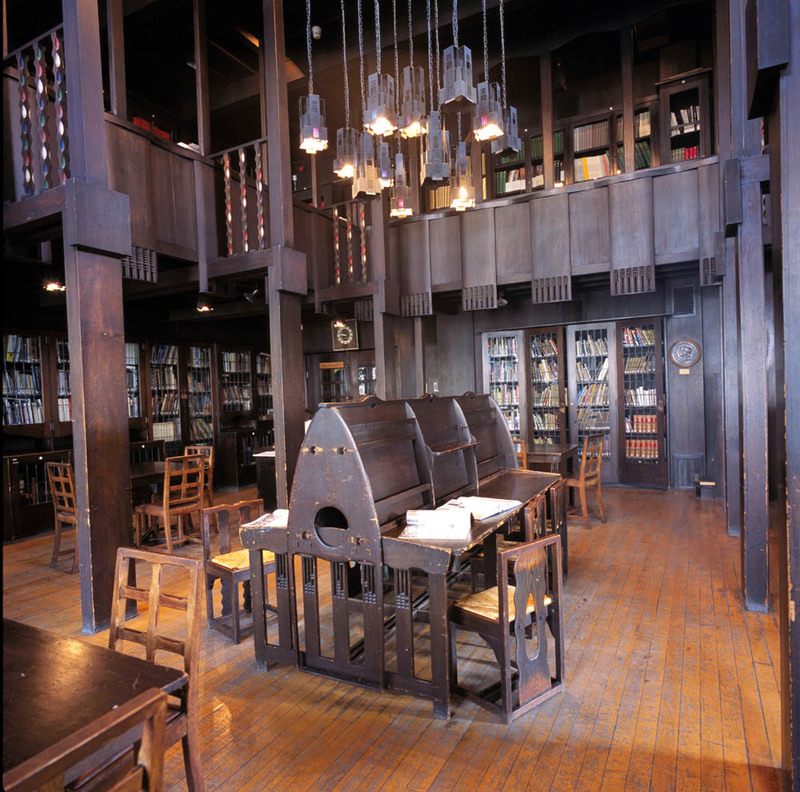 My wife and I spent our honeymoon in London, and Glasgow in 2001 - and we stayed just 2-3 blocks form the School of Art - and saw every one of Charles Rennie Mackintosh's buildings in and anywhere near Glasgow on that trip (8-9 major projects in all). SO sad. An amazing space. . . being inside was a vivid and moving experience for young me. I am confident it will be rebuilt well in the near future. I'm amazed to see the interior pictures and seeing that the altar is still there. Votive candles were still lit. It looked far more devastating from the outside. However, from the sounds of it, I will be long in the ground before it is restored to its full glory, so I am very glad to have been able to walk through it twice. Two fires in fairly quick succession too, the second during the renovation after the first. That library was a stunning room to enter. Now they're saying 10-15 years to rebuild it... hmmm... maybe I can see it once more before I go? I don't get why they're concerned with not having the right wood to rebuild the roof's substructure. It's not visible - ever hear of steel beams? It took hundreds of years to build the Cathedral. It may take decades to rebuild.